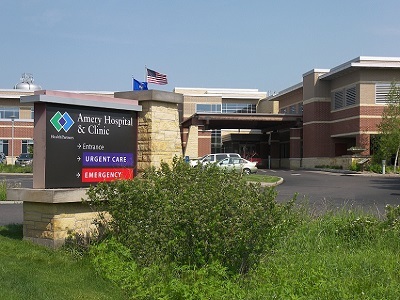 Visit us when you are in HealthPartners Amery Hospital & Clinic for your appointments. 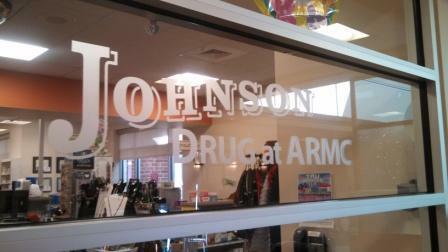 Ask your provider to send your prescription to us and we can take care of you before you go home. 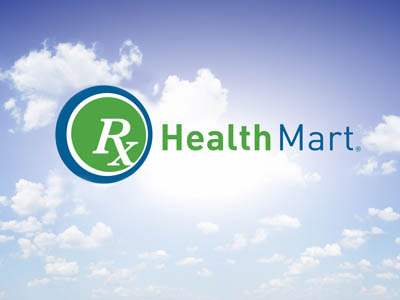 Our HealthMart pharmacy specializes in serving our community with friendly, professional service in a convenient location. 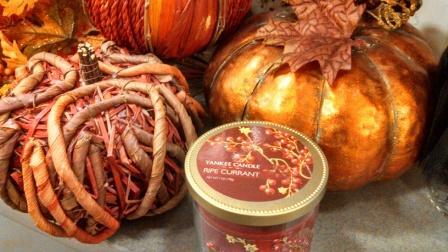 You’ll find us located just inside the main entrance of the medical center by the fireplace. 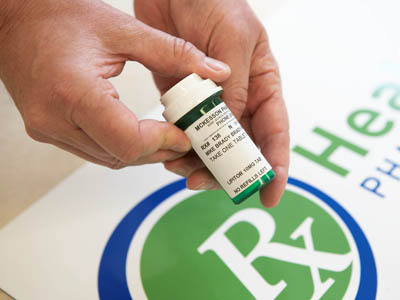 Synchronization of your prescriptions so you can make one pickup a month! Phone answered by real people--no menu to wait through!